Hello? 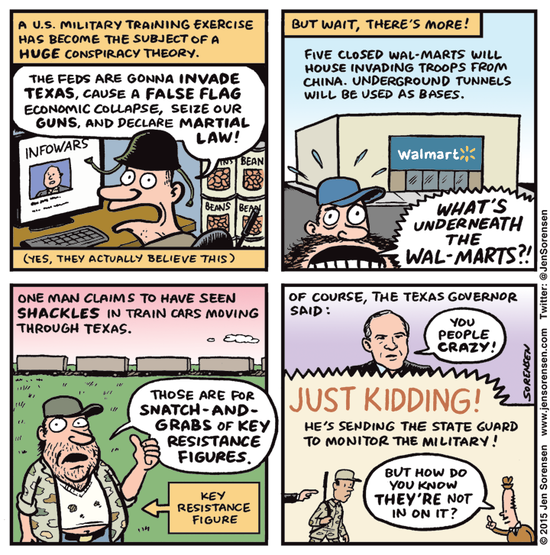 Does Anybody Here Remember Jade Helm 15? Where is the outrage, people? Why hasn’t Gov. Greg Abbott mobilized the Texas State Guard to keep an eye on these dangerous troops like he did before? Wednesday Commander-in-Chief Obama announces T-minus one week and counting until Operation Jade Helm 15, his plan to invade Texas and make it our 51st state. But it’s a secret so don’t tell anybody in Texas. Alcoa releases its latest earnings report. 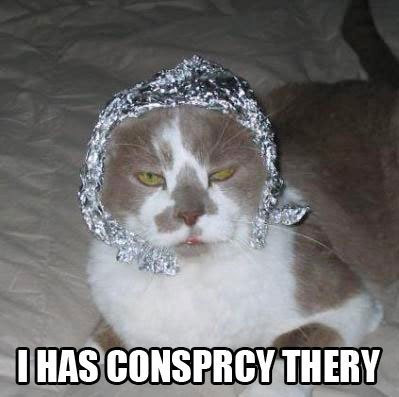 As usual, their most reliable area of growth is the tinfoil hat sector. I write to you from behind the lines in the last free state of Texas as we prepare to resist the invasion of Jade Helm 15. 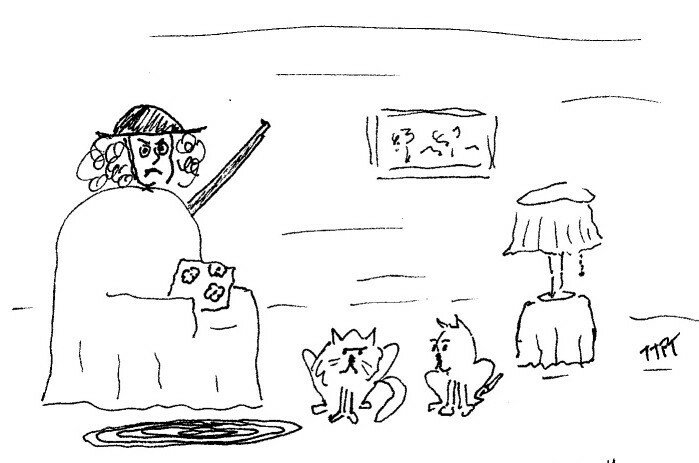 While Gen. Travis laid in a supply of extra “beeves” in advance of the Mexican assault from Gen. Santa Anna at the Alamo, we are fearful of running low on Slim Jims and Moon Pies as the Walmarts are turned into detention centers for citizens robbed of their constitutional rights. As POWs (Prisoners of Walmart), we expect to be put to work in the sporting goods department against our will while earning below minimum wage. So that’s what we believe. Our brave governor, Greg Abbott, has ordered the Texas State Guard to establish listening posts to monitor Jade Helm exercises in case America’s soldiers come to take our guns, Duck Dynasty paraphernalia, Lone Star beer, pickup trucks, and bass boats. His command has left only a few of us confused. The governor says he honors the military at the same time he sends a message that he distrusts their activities. We are concerned that our previous governor, Rick Perry, has transcended Abbott’s intellect. 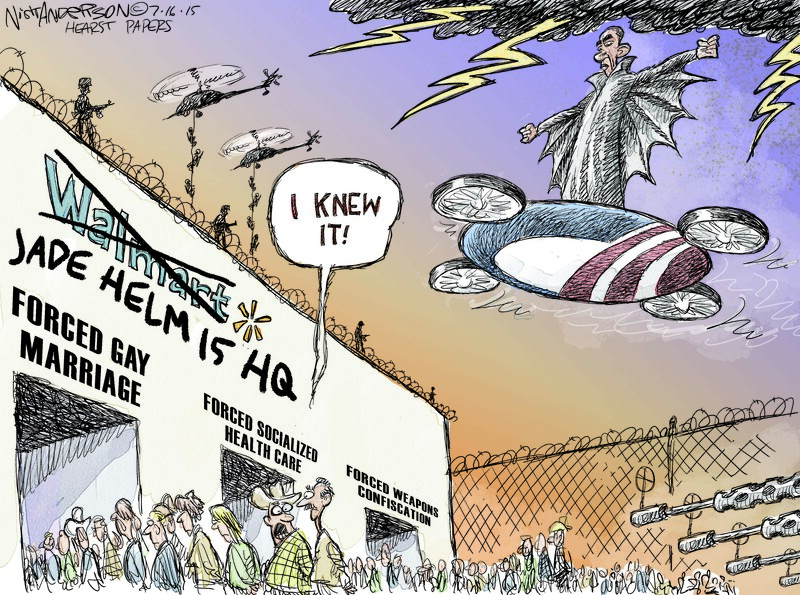 Perry cannot remember three things at once but thinks paranoia over Jade Helm is not warranted. We expect the Jade Helm troops to seduce our population with the profits from selling gas, food, and lodging, but we will be vigilant. We have our radios tuned to Texas conspiracy theorist Alex Jones and we have read the text of the U.N.’s Agenda 21 and know that the global elite can requisition even our golf courses without paying appropriate greens fees. We are aware of the cost of freedom in Texas, though, and on a nice 18-hole golf course it can be a hundred dollars a round plus cart fees. But be not afraid, America. We are Texans. We will resist logic and intelligence to the very end. And we will keep up our traditions. From the Alamo to the Battle of Goliad, the Confederacy, LBJ’s Vietnam, George W. Bush’s Iraq War, and even Jerry Jones’ Dallas Cowboys, we have a long legacy of losing. And the odds are also against us in the coming Battle of Jade Helm, but we expect to prevail against the invaders, and we will not give up our rights. Or our air conditioning, cold beer, and Slim Jims. 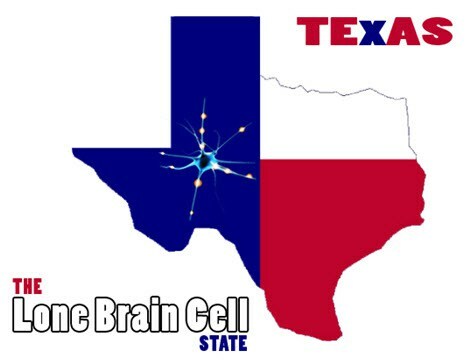 I Ask You, Can We Look Any Dumber in Texas?